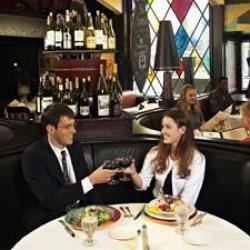 Weber’s Inn, to many, is one of Washtenaw County’s most iconic landmarks. 2017 marks its 80th anniversary. 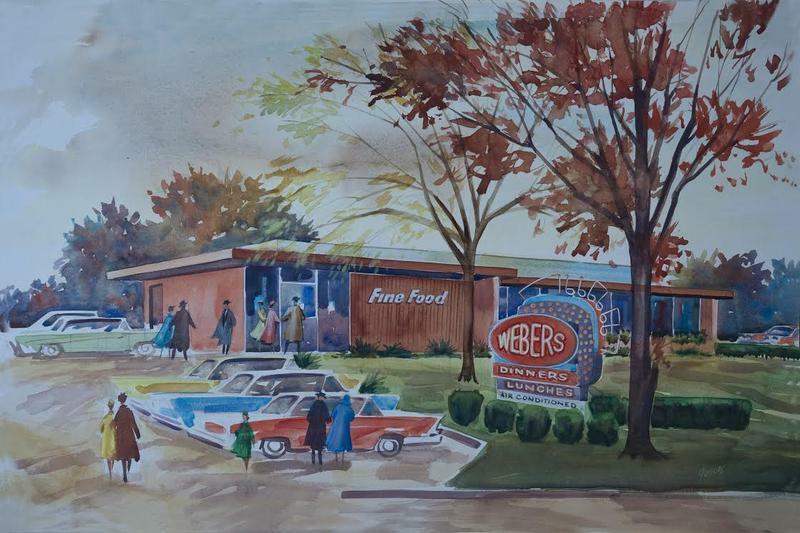 We sent WEMU’s Jorge Avellan to find out how Weber's has made it through eight decades of business and why it’s so special to many people. 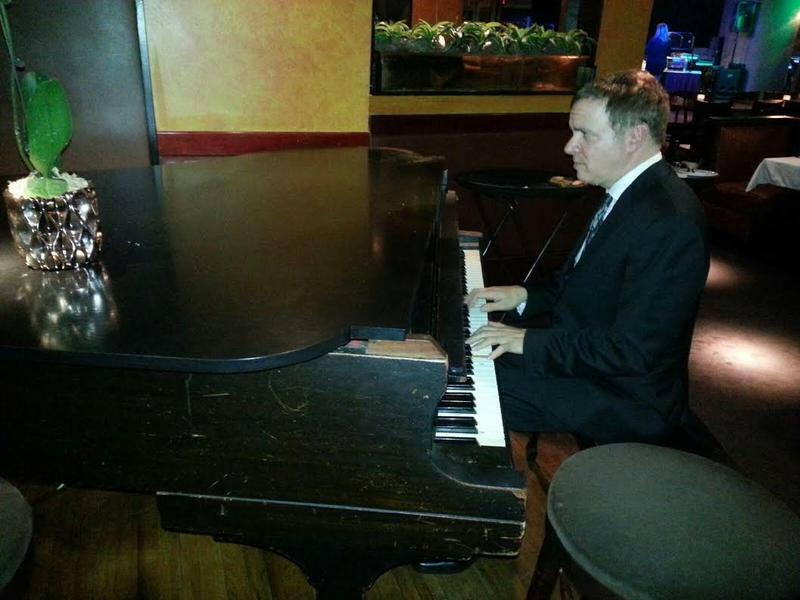 WEMU's Jorge Avellan reports on the 80th anniversary of Weber's Inn in Ann Arbor. Good food is great all on its own. Good music is, too. Put them together and sometimes you'll find yourself with a unique experience and a night to remember. And it's happening at a popular, local destination. WEMU's Jorge Avellan speaks to pianist Tim Knapp, who plays Pink Floyd songs at Weber's Restaurant. The ramp from eastbound I-94 to Jackson Avenue is now closed for about three weeks of repairs, and one of the more prominent businesses in the area expects the closure will have a negative financial impact. Weber's Inn is located just off the freeway ramp, and Vice President Mark Weber says while their dinner crowd may be willing to go a little out of its way, lunch customers are different.